Even if you don’t have a Spring Break, everyone needs a vacation. 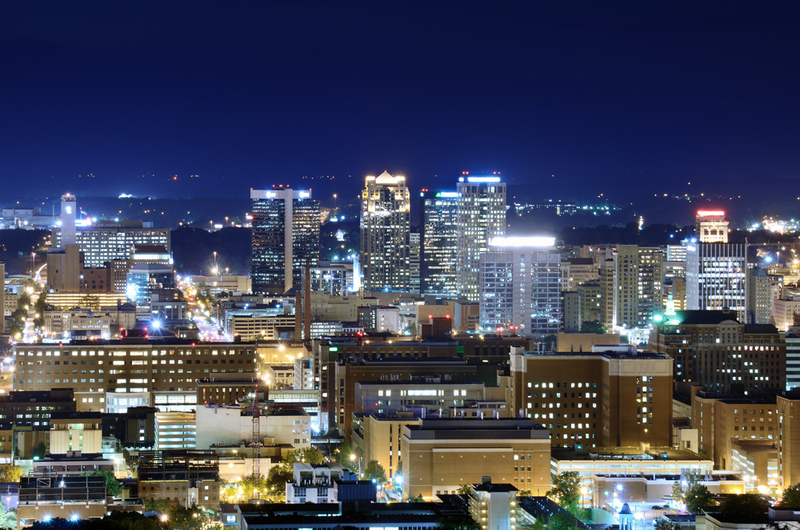 Instead of going all out on a beach weekend or cross-country adventure, explore Birmingham. There are bound to be a few adventures that’ve been hiding right under your nose. One of the best ways to feel like you’re getting a real vacation is sleeping in a different bed. Live in leisure for a day or two in one of Birmingham’s swanky hotels. 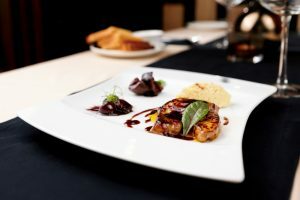 The Grand Bohemian Hotel also offers cooking classes, an art gallery, and even a specialty wine blending class. You’ll feel like you’re in a totally new city just by staying on the other side of town. 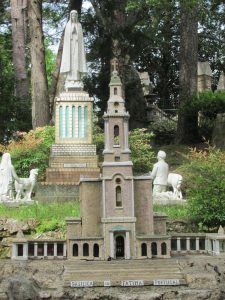 Ave Maria Grotto, an hour’s drive from Birmingham, is a 4 acre park filled with miniature reproductions of famous shrines and buildings. Desoto Caverns is another nearby attraction. The caverns used to be home to Native Americans, and Confederate soldiers also used the caverns to mine gunpowder. Not only is there historic significance, but there are also several attractions in the park as well. 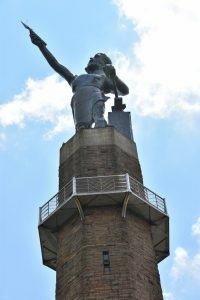 Look at Birmingham through the eyes of a tourist and revisit all of those fun attractions you visited ages ago. The Vulcan can be a major outing if you take your time going through the museum and enjoying the view. For a twist on a classic Birmingham attraction, go to McWane Science Center after it closes for McWane After Dark. Rather than spending money on gas and accommodations, just splurge on one of the countless restaurants in Birmingham. For dinner and a view, you can eat in one of the three different dining areas in The Club. One of their dining spaces, aptly named The View, oversees the cityscape of Birmingham. Or visit the old Merritt House, now transformed into Galley and Garden, a restaurant that features American- and French-inspired food. 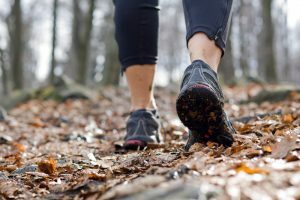 Birmingham is home to several hiking trails. Spend a Saturday trying out a couple of different spots to see which one is your favorite. Bring a hammock or a picnic and make the most out of it. You can even pick up photography or birdwatching if hiking alone isn’t entertaining enough.